October 25, 2015, the message was “Jesus Prays” based on John 17. 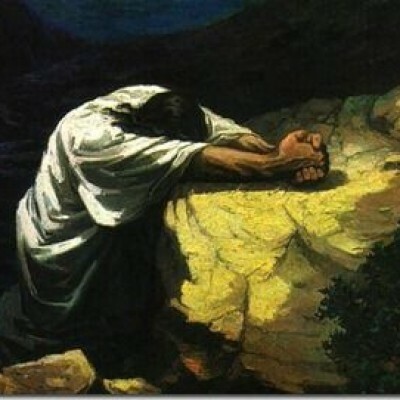 Jesus prays for His and the Father’s glory, His disciples’ protection, and His church’s unity. 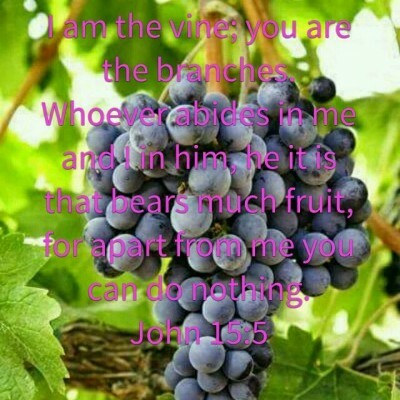 Here’s the audio: Here’s Pastor Mike’s unedited notes: #40 Jesus Prays Blessings! 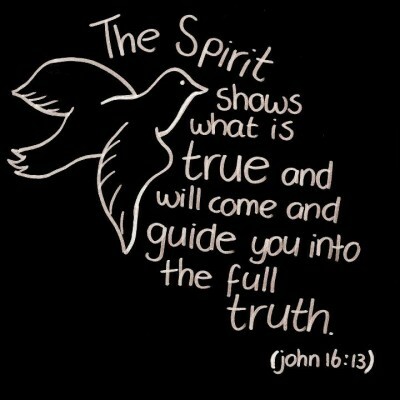 On October 18, the message was preached by Kyle Karcher and entitled, “The Holy Spirit.” Here’s the audio of the sermon: Blessings! Sunday’s (10/4/15) sermon was entitled, “Comfort for Troubled Hearts” and was based on John 14. 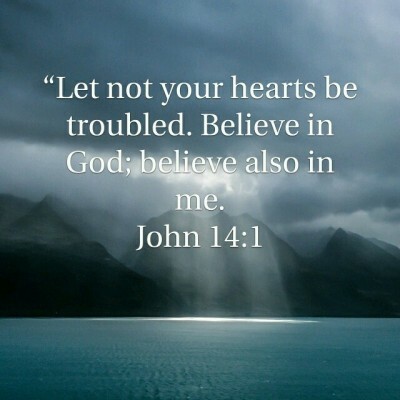 Jesus says to “let not your hearts be troubled…” and then gives four reasons for our comfort! Here’s the audio of Pastor Mike’s message: Blessings!